Sell to Us Price: $1,280.45 each. 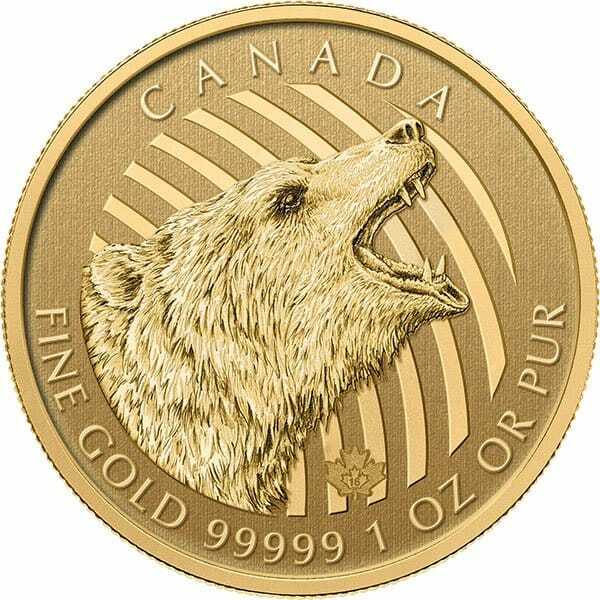 Money Metals Exchange proudly offers the Royal Canadian Mint's gold Roaring Grizzly- the thirdin a new "Call of the Wild" series of coins. The Gold Grizzly Bear Canadian coin is beautifully struck in amazing "five 9's" (.99999) pure gold and mintage promises to be small. 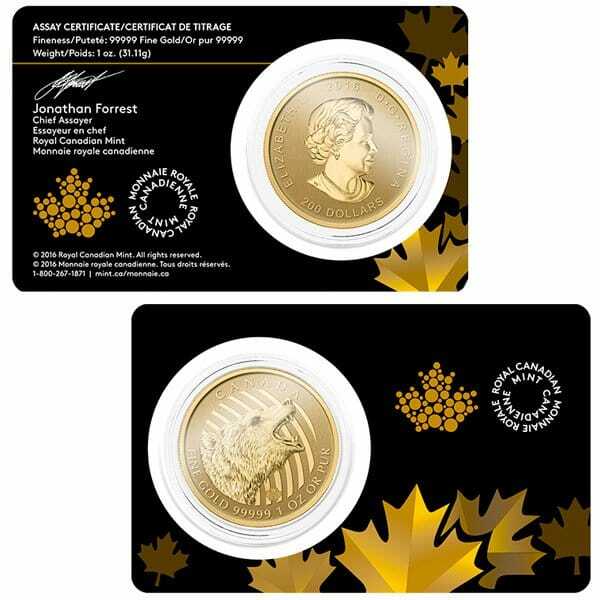 Each carries a face value of $200 CDN and comes individually packaged in the Royal Canadian Mint certificate style holder. 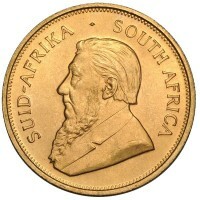 Find out more about these Mint coins for sale. 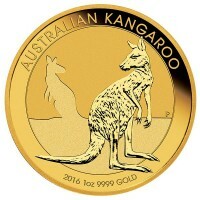 Though these special coins are a special edition with a premium package, the pricing is competitive with bullion coins produced in much larger quantities - including the American Eagle gold coin 1 oz and gold bullion Buffalo. 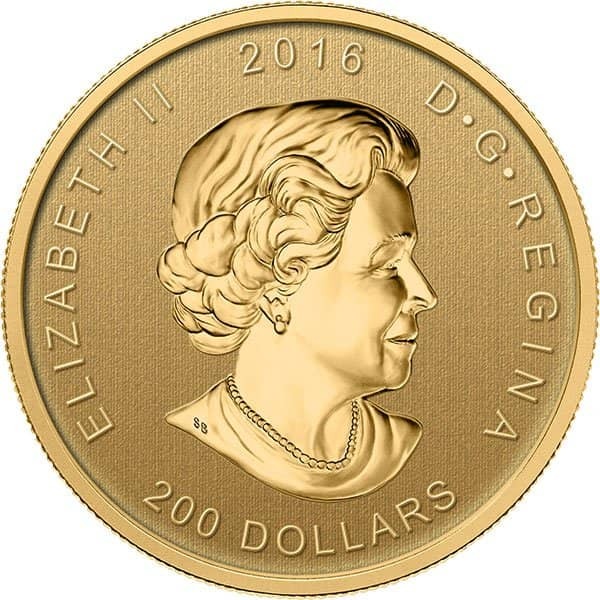 Queen Elizabeth II (obverse) - A portrait of Queen Elizabeth II graces the obverse of this beautiful Canadian 1 oz gold bullion coin. Roaring Grizzly(reverse) - Portrait of a grizzlybacked by lines representing the cougar's roar. The central feature of the image is the highly detailed right-side profile of the head of the fearsom bear. The Royal Canadian Mint engravers have lent additional beauty to the artistry of the original design; the finishes on this Canadian Grizzly Bear coin really emphasize the muzzle with deadly teeth, short round ears, and dense fur - bringing the intensity of the moment fully to life. Your coin is encapsulated and presented in a Royal Canadian Mint-branded black clamshell holder. The Canadian Roaring Grizzly gold mint coin is a beautiful addition to the "Call of the Wild" series that is sure to enhance the value of any savvy investor's collection. To learn more about this coin or any of our other products, call us at 1-800-800-1865. You can also buy yours today through our secure online ordering system. 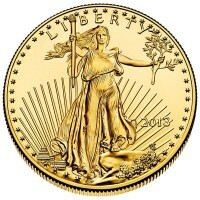 These beautiful 1 oz gold Roaring Grizzly Bear coins are enormously popular and will go fast – GET YOURS WHILE THEY LAST! 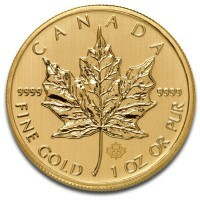 Our current buy pricing is $1,280.45 each and we will buy up to 20 ounces at this price. Simply call us on any weekday to lock pricing at 1-800-800-1865. You can now sell your Canadian Roaring Grizzly - 1 Troy Oz. 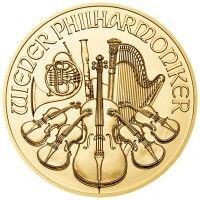 .99999 Pure Gold back to us online, at a price of $1,280.45 each!